Well but let’s get down to business and recap my fantastic year 2013. So what happened the last 12 month…. My favorite books 2013 – sorry couldn’t chose! I love my books too much and there were simply too many! Okay that was a short chunk of my 2013 cake. 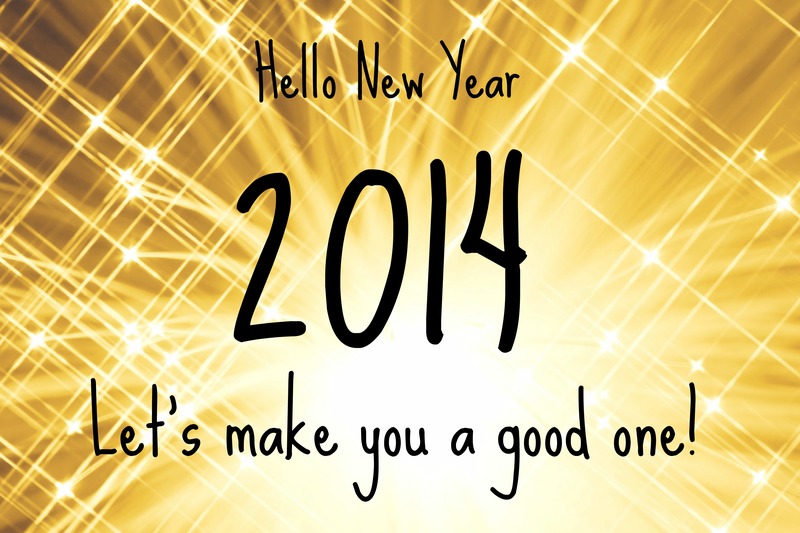 It was a fantastic year for me but now I am ready to rock 2014! 1) I wish to… get back to my “happy weight” from last year’s February which I lost by gaining weight through stress, illness and medication followed by a disastrous “Thank-God-I-feel-better-so-I-have -to-indulge-a-little lot” attitude. What I will do for this: Starting tomorrow morning I will follow my new/old meal plan and I will be much better with my regular exercise. I will write everything down in order to keep me motivated though I won’t count calories as it causes too much pressure and might lead me to relapse into old bad habits. 2) I wish to… complete my first (and probably only) half-marathon in April in under 2:15h. What I will do for this: I will include one long run at least every other week and work on my core muscles and running time. What I will do for this: First of all I will continue blogging ;-), I will work on my own blogger profile and voice and be part of the healthy living blogger community. 4) I wish to… stay as happily married as in the last 6 month. I am so happy that I could smile geeky all the time. What I will do for this: I will continue to make my husband and marriage priority #1! Quality time is the key for our happiness and I will make sure that we’ll spend plenty of it! 5) I wish to… stay hungry and curious about new places, things, food, sports experiences. What I will do for this: I will continue to visit new places (foremost the U.S.) and try new foods, recipes, and sports whenever I get the opportunity to do so. And I will continue to create my own opportunities. 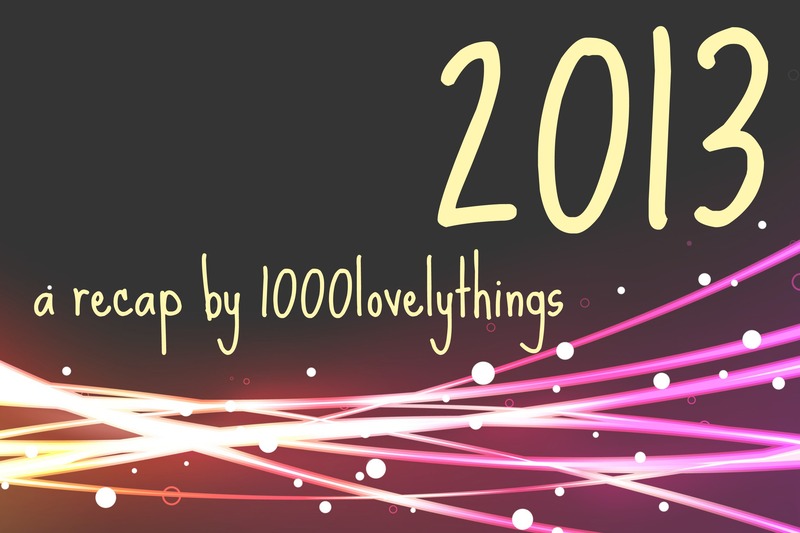 I AM ALREADY LOOKING SO MUCH FORWARD TO ALL THE LOVELY THINGS IN 2014! See you all next year my dear bloggie friends! Just letting you know I’m stoked to have come across your blog- You are VERY witty and humorous and it definitely comes across in your posts 😉 I’m laughing now at the One Republic and Squatting association- You bet I’m going to try that out haha! Love your goals- I hope Australia makes it on that list too! Thank you for linking up, especially since you have a plethora of lists right here. I’m tickled pink or whatever color is associated with tickling. Hmm, I would have thought tickling would be colorless, but there you have it. I like big geeky smiles, especially for the someone special in our lives. Congratulations on getting married and starting a blog in 2013. That’s a whole lot of excitement and I wish you success in your weight loss endeavors. Thank you so much 😀 Love the tickling pink or colorless 😉 Speaking of those lists I would have never ever survived the last year without them. Lists are a girl’s best friend!